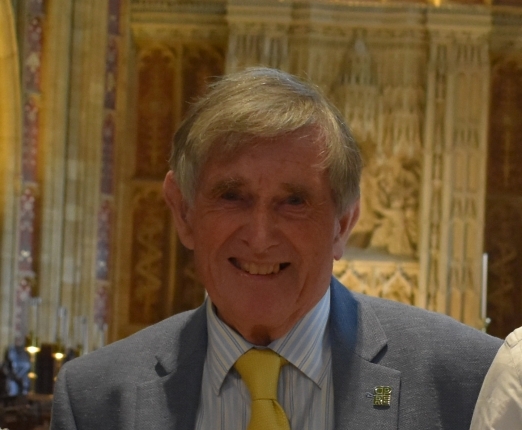 Dorset CPRE was very pleased to be sponsoring again a class of this competition, which we started with Dorset Community Action five years ago. 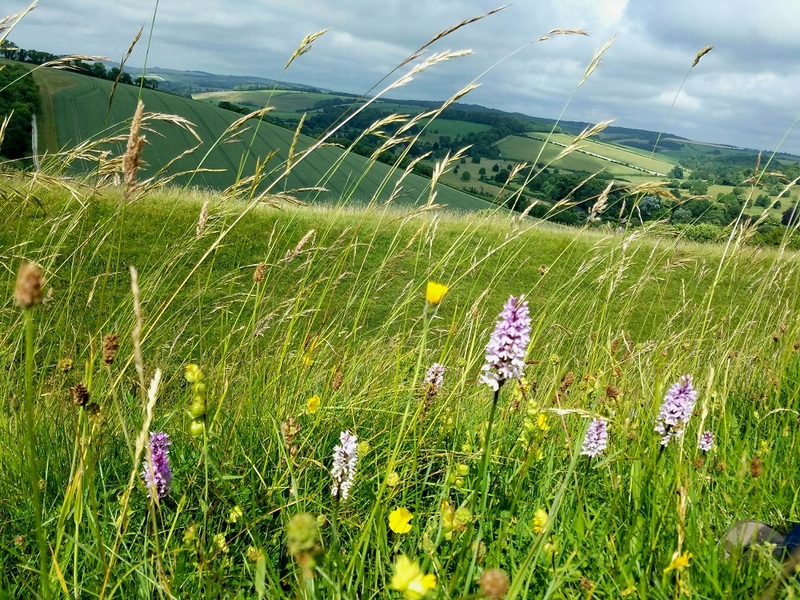 The historic county town of Dorchester in Dorset is under threat from a huge development that will see the population of the historic town increase by 35% - swallowing up hundreds of acres of beautiful countryside. 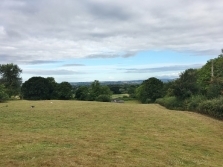 Ever since August last year when North Dorset District Council (NDDC) admitted that its housing land had fallen well below the government required five years supply, a spate of speculative schemes has been launched by housing developers. The Green Belt remains under severe pressure, despite government commitments to its protection, according to a new report from the CPRE. 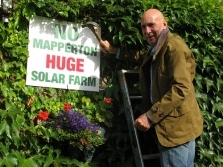 East Dorset District Council (EDDC) informed us last week that Good Energy has formally withdrawn its application to construct a 24 MW solar park on 106 acres of unspoilt countryside owned by South Dorset MP Richard Drax.